Me and my brood are off to Paris and the U.K. next month to visit the rellies. 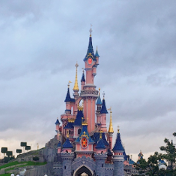 We've bought a 2 park, 1 day ticket for DLP so I did some research on how to fit both parks in. 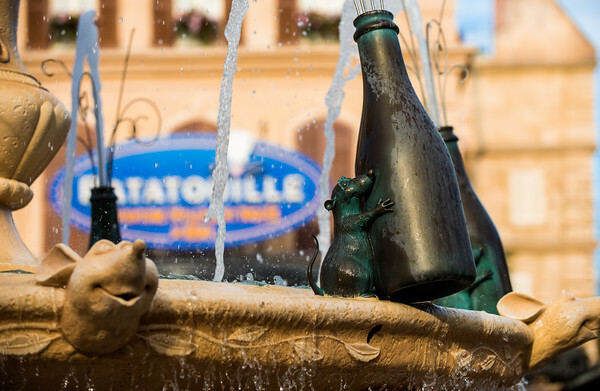 I noticed that the new Ratatouille ride opened last month and that it cost $270m (US) $AU 300m+. What made me wonder is what size theme park could you construct with that sum of money? It has actually been open since 2014 (it was being built when I was there in March 2014, not far off completion). Apparently it, and the surrounding area, is very very good. Which is good, because I didn't think much of Disney Studios there (the main DLP park though was absolutely brilliant). Make sure to visit the Pleasure Beach in Blackpool, and get your back broken by the Wild Mouse! I stand corrected. Was it worth $270m? Don't know, never been on it. 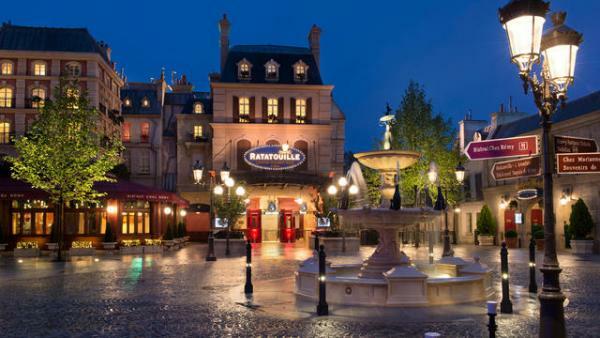 I noticed that the new Ratatouille ride opened last month and that it cost $270m (US) $AU 300m+. what I could do with $270m!!! If I had of one the 1.2 Billion dollar lottery they had in America not long ago. I am sure I could have donated 300 million to AW for a few B&M's, Intamins, and so on. If I had the spare cash, I'd replace the AW chair lift with a new one that would be twice as quick and 3 seats wide. Then open up the north side of the hill for the Australia's longest donut slide winding down to the go karts. Wait -- you'd keep the go karts?! Dig deep and donate to Mark now. That would be quite some park. Lets do a fundraiser. Dig Deep people. I went on it last year in October. Its really good. A mild family version of transformers or spiderman. 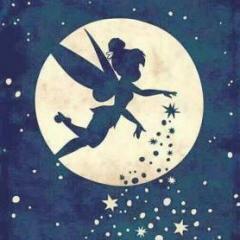 Trackless technology. You get to feel and smell and see all the effects. Hahaha same I'd donate something do every aussie theme park so they can all build B&Ms and RMCs. I just hope if I have away 300 million they would tell me what the ride is and not keep me waiting. I think the Go Karts are a good feature of the park. Just think how much you'd have to pay just to attend a Go Kart circuit. Probably more than a day ticket at AW. The only way I'd remove it is for something better like a wooden rollercoaster or something that fits the space. Wooden rollercoaster, definitely what I had in mind. It's a nice bit of space. I think gone are the days when the GP racers used to be the E ticket attraction. I think one of its problems is that it's such a slow loader considering its popularity. Do I still ride it? Sure, but only on the quieter days, especially when you consider they've pushed back its start time. You're right re the slow loader issue; especially if the fast pass people are hogging it. Last time I went on the Go Karts it had over an hour wait. (It timed it on my phone) This was before Kraken and Abyss. I wouldn't wait more than 15 minutes. In fact, if it has a delayed start of 11am, start queuing around 10.45 and be one of the first to get on the track, otherwise be a fast pass hog and annoy Adam. ?